Duchess Kate revealed the nickname of Princess Charlotte when she had a name slip to the well-wishers during a visit to Northern Ireland. 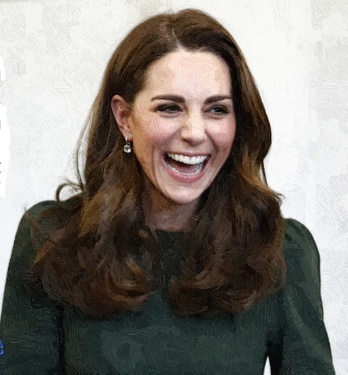 Duchess Kate shares her own struggles with motherhood when she visited the charity, Family Action in Lewisham, South London. Is Duchess Kate Changing Her Style To Keep Up With Meghan Markle? Kate Middleton is now flaunting her impeccable style so that she can be able to keep up with Meghan Markle’s image. Read moreIs Duchess Kate Changing Her Style To Keep Up With Meghan Markle? Duchess Kate went with her children Princess Charlotte and Prince George to buy new shoes for the beginning of the term. 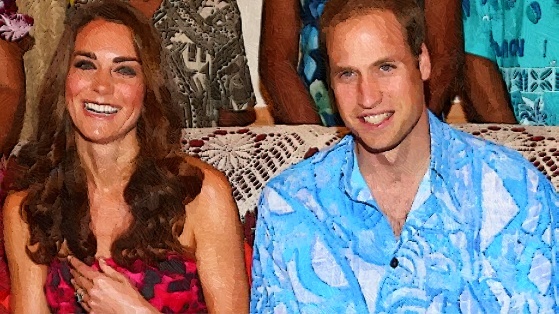 Prince William And Duchess Kate were spotted while enjoying a night out dancing last week during a holiday in Mustique. 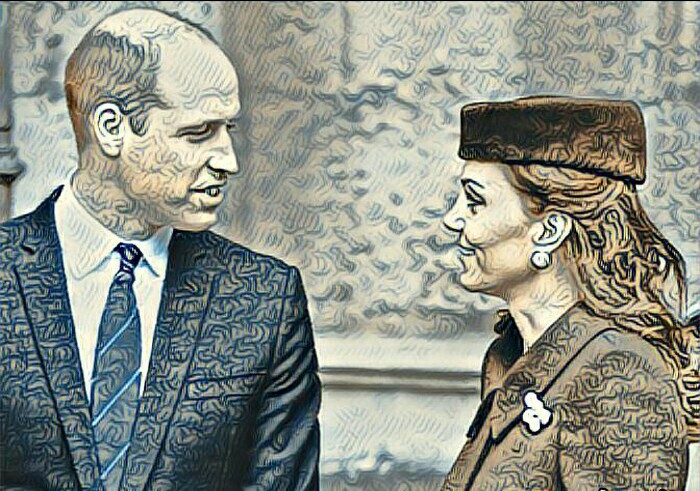 Prince William and Duchess Kate are spotted in the Trooping The Color ceremony, which is the occasion to celebrate The Queen’s official 92nd birthday. Duchess Kate was reportedly traveled to the hospital by car, according to the announcement of Kensington Palace. 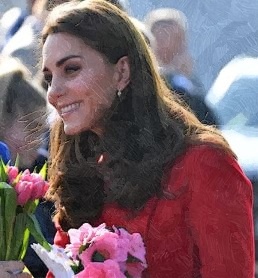 Duchess Kate became the center of speculation, which suggested that there was a possibility that she could give birth this week after heading back to London. 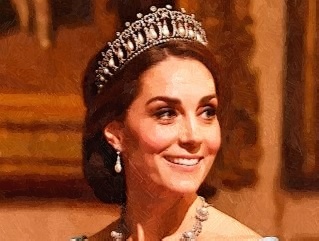 Read moreIs Duchess Kate Back To London To Give Birth This Week? Duchess Kate is expected to welcome her third royal child at St. Mary’s Hospital in central London any day now. 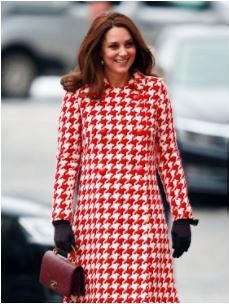 Read moreWhat’s Inside Duchess Kate Hospital Bag? 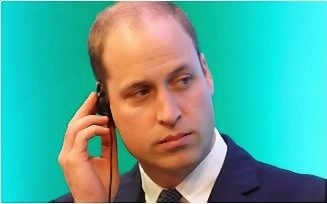 Prince William already suggests the name for the third royal baby, which is due this month. When Is The Royal Birth of Duchess Kate’s Third Baby? 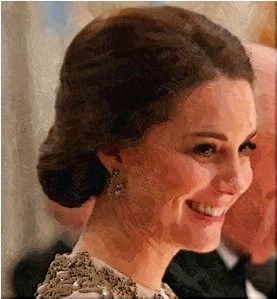 Duchess Kate is reportedly about to give birth this month after having started her maternity leave at the end of March. Read moreWhen Is The Royal Birth of Duchess Kate’s Third Baby? 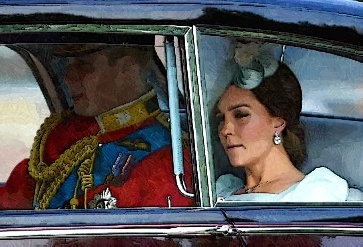 Duchess Kate and Prince William were present from this year’s Easter service at Windsor attended by Queen Elizabeth II. Duchess Kate sparks criticism when she does not follow the Time’s Up dress code and arrives at the BAFTAs in a green dress. 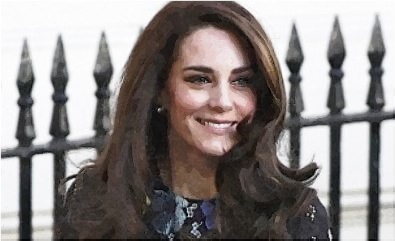 Read moreDid Duchess Kate Try To Use Surrogate To Conceive Royal Baby Again? Duchess Kate needs a hairdresser to make sure her hair is not out of place while having her royal Scandinavian tour in early 2018.